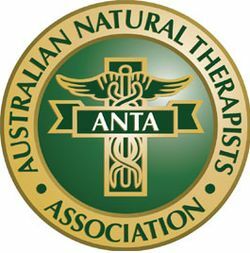 The Australian Natural Therapists Association Limited (ANTA) is the largest national democratic association of 'recognised professional'traditional, complementary medicine and natural therapy practitioners established for more than 60 years who work in the areas of health care and preventative medicine. ANTA is a public company limited by guarantee, and is governed by a National Council [Board of Directors] which is elected by the Members of the Association for a term of 3 years. The Council in turn elects all office bearing positions within the Association, which are for a term of 1 year. National Council is supported by the services of a full time Executive Officer, full time Company Secretary and full time National Administration Office Staff. ANTA practises a policy of consultation with representatives of all stakeholders of traditional medicine and natural therapies, as well as being available to all government and regulatory bodies associated with the professions.